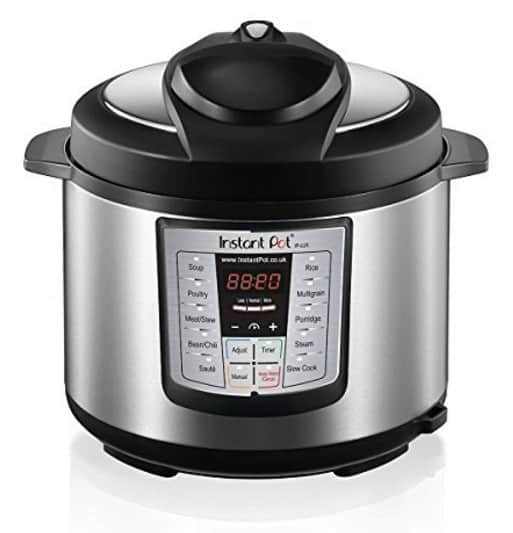 The Instant Pot IP-LUX60 6-in-1 Programmable Pressure Cooker is on sale for $69.99 at Amazon right now. That's 30% off the list price of $99.99! 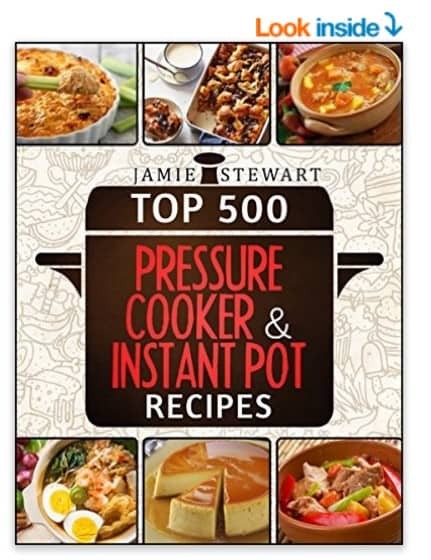 Plus you can get Top 500 Pressure Cooker and Instant Pot Recipes Cookbook Bundle (Slow Cooker, Slow Cooking, Meals, Chicken, Crock Pot, Instant Pot, Electric Pressure Cooker, Vegan, Paleo, Dinner) for as low as free! Or pay just $0.99 if you don't have Kindle Unlimited! Download to your Kindle, tablet or computer and find some great recipes!